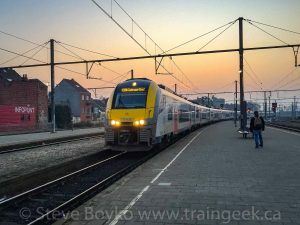 European trains are very different than North American trains. There are far more passenger trains, and the freight trains are considerably shorter. The individual freight cars and passenger cars are different as well.